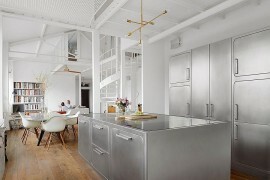 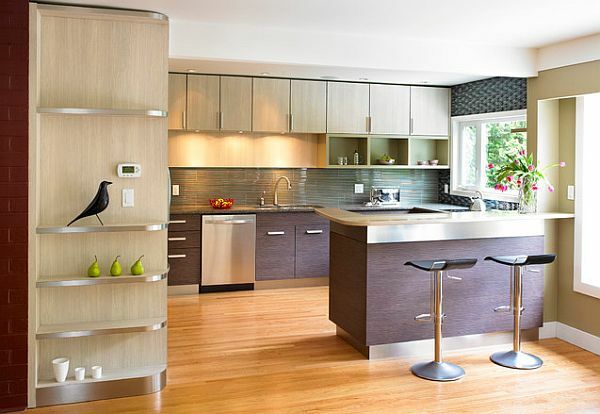 While the living room and the bedroom are the ones that often get the most attention when it comes to interior design and décor, for most women (without sounding chauvinistic, in any sense of the word) it’s the kitchen and its ergonomics that come first and foremost when it comes design of a new home. 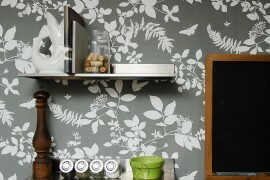 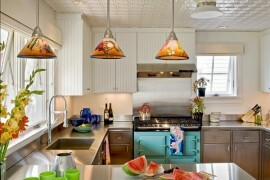 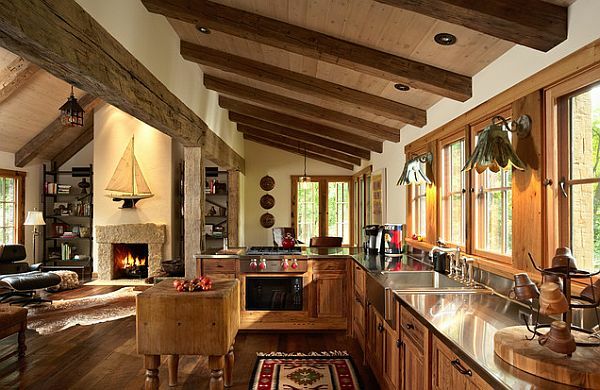 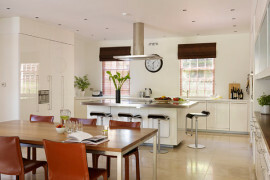 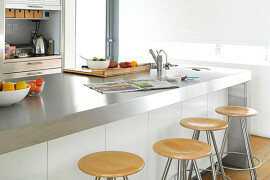 It makes absolute sense, as well, with the kitchen being the driving force of the home; quite literally! 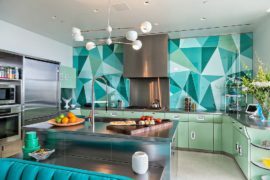 And with modern prefab trend and various multitasking installations that save on both space and materials, kitchens across the planet are acquiring a whole new look, which at times rivals some of the best professional ones in restaurants. 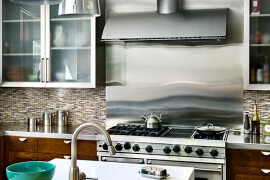 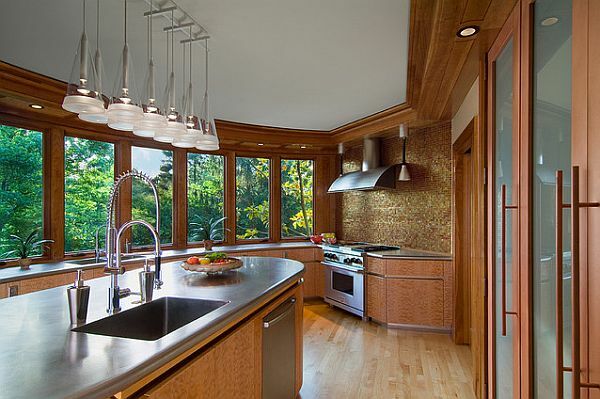 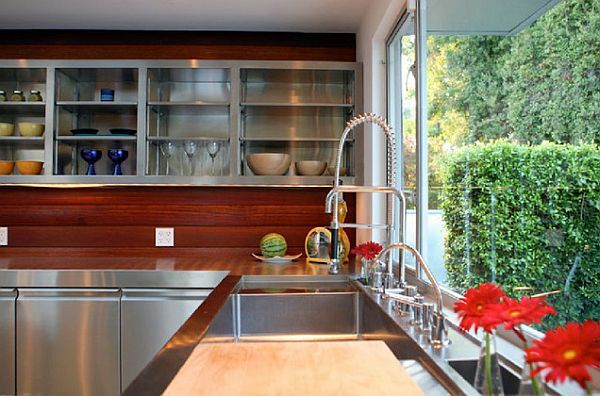 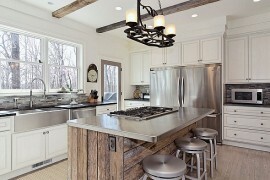 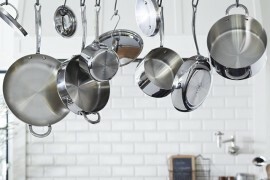 Adding to this makeover is the growing trend of stainless steel kitchen counters.